If a third part of the franchise is in the pipeline, the director must add visuals that seem credible and focus on scenes taking place in a limited number of places and not across the universe. “Didn’t I promise you fireworks?” Captain Steven Hiller (Will Smith) asked his son after crashing the alien ship in Independence Day (1996) where he fought against the aliens with Jeff Goldblum. 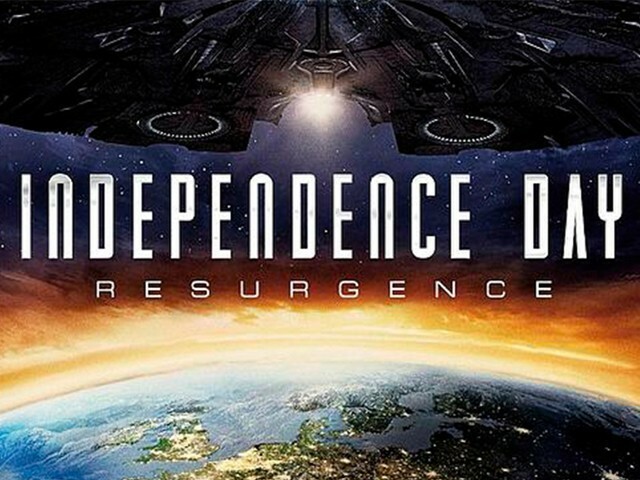 Director Roland Emmerich, however, had to wait 20 years before bringing similar fireworks onscreen in the form of a sequel, Independence Day: Resurgence. 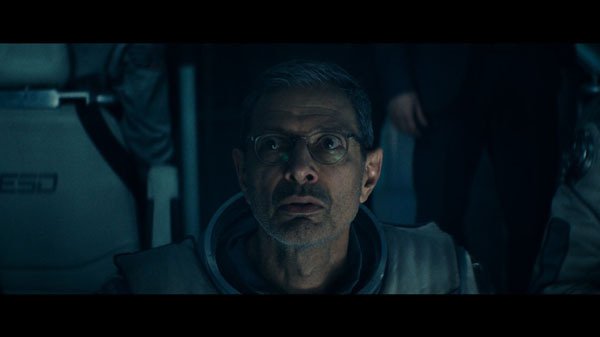 Reprising his role in Independence Day: Resurgence is Jeff Goldblum as David Levinson, a computer expert who played a pivotal role in defeating the aliens when they created havoc in the world. Back in 1996, he was accompanied by Captain Steven Hiller (Will Smith). 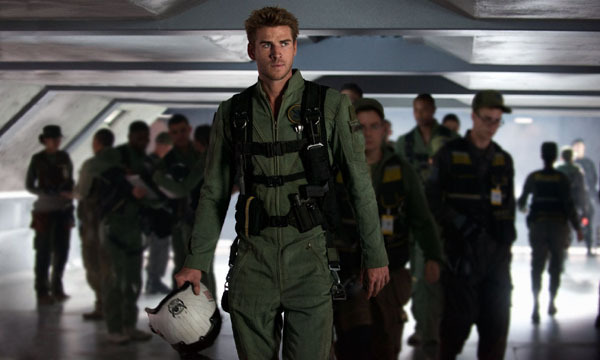 However, in the 2016 sequel, sharing the screen with Levinson is Jake Morrison (Liam Hemsworth). Jake Morrison is a US pilot serving as a lieutenant in Earth Space Defense (ESD) which is a global defense program serving as the planet’s early warning system with Area 51 as its headquarters. 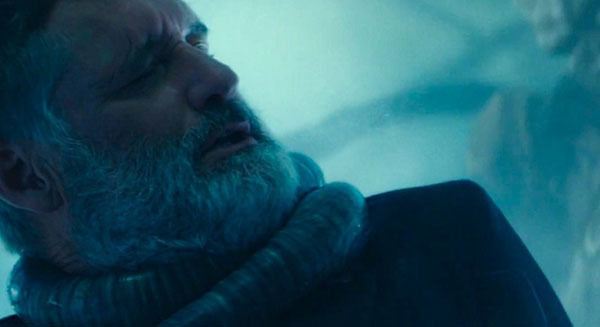 Also reprising his role in Independence Day: Resurgence, is Bill Pullman as President Thomas J Whitmore who served as the 42nd President of the United States in Independence Day. Although he is no longer the President in the movie, his role in the prequel was highly impressive as he led his army against the aliens in 1996. Whitmore’s successor, the 45th President of the US, is Elizabeth Lanford, the country’s first woman president, played by Sela Ward. 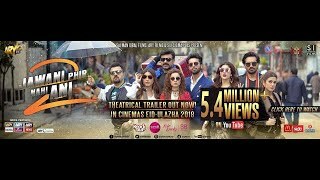 Will Smith being a powerhouse performer is not really a part of the movie but he was present enough to generate that feel-good appeal in the fare. 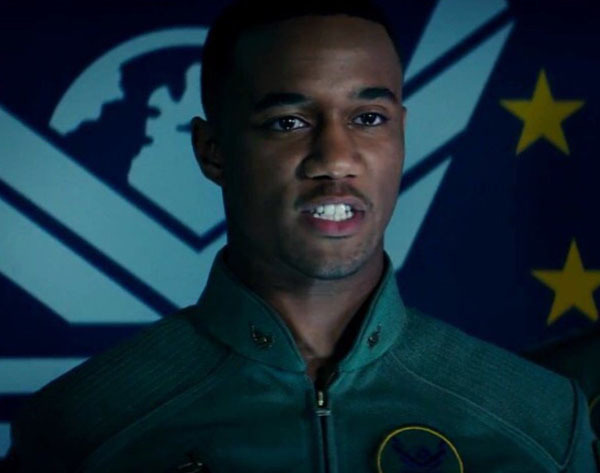 In the film, Captain Hiller (Smith) is a deceased war hero but his stepson, Dylan Dubrow-Hiller (Jessie Usher) is a pilot fighting against the aliens. Moreover, Levinson (Goldblum) has aged over the years, obviously. Now, he has less hair, mainly white strand and maintains a charismatic aura about him. Whitmore (Pullman) too has grown a white beard and has matured considerably over the years. He has bouts of mental flashbacks and visions of extra-terrestrial logograms ever since his personal encounter with the telepathic aliens in 1996. 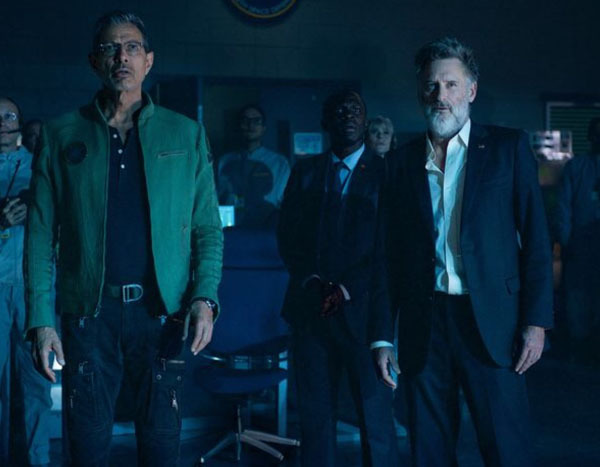 To me it felt that Independence Day: Resurgence was perhaps made to appease the audience that did not get value for their money after watching the prequel. During the 1990s, the computer graphics were not as advanced as they are today. But even back in the day, the movie did become a hit because of its story, characterisation, and the climax where the humans fought for survival against the aliens. 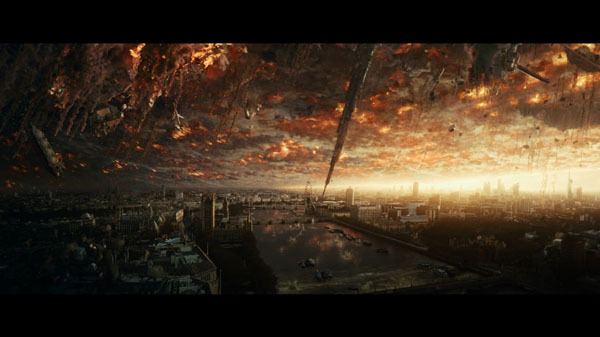 The story of Independence Day: Resurgence, however, is not as simple. It gets complicated with ESD military forces now residing on the Moon where an alien ship emerges from a wormhole. The speed at which the aliens invade Earth and its resources is too quick to digest – perhaps taking it slow would have been better for I feel the editing lacked smooth transition. 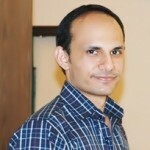 Furthermore, there is presence of artificial intelligence somehow aiding the humans. Why? You will be baffled to know the answer. 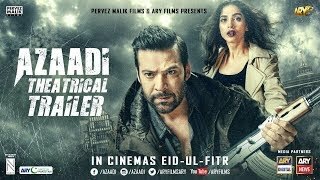 The dialogues are not as good as they were in the first part. The movie fell short on action and chaos, and with humans now defending the Earth from the moon, Mars, and Rhea, the plot reaches out to various minor characters. Resurgence does have a decent story but its delivery is a bit choppy as action scenes jump from one location to the next and keeps doing so until the end. Moreover, the insect-like alien queen is the antagonist and its presence only takes away the fun from the movie. There was no alien king or queen in the first part but a story of survival. Joey King, Hays Wellford, and Mckenna Grace. In Resurgence, however, the viewers’ subconsciously know that humans will win, so the movie becomes easily predictable with each scene. If a third part of the franchise is in the pipeline, the director must add visuals that seem credible and focus on scenes taking place in a limited number of places and not across the universe. Yes, the destruction shown in the movie takes viewers from Asia to Europe in a jiffy. Director Emmerich has done a decent job with Independence Day: Resurgence as far as obliteration of the human race is concerned. However, with loosely ended dialogues and drag of a story, the 120-minute movie seems tediously long. What makes me curious is the climax where Dr Okun, the white haired, excited scientist at Area 51, reveals to the authorities that the artificial intelligence has asked humans to attack the alien’s home world. Is this a signal for a third instalment in the Independence Day franchise? I hope the next edition is not as bland as Resurgence or I will find myself hoping the aliens finally do win over the humans and end this franchise for good. Are you serious? This review isn’t written well at all. It’s full of punctuation mistakes and by reading it, not only have you spoiled most of the film for me, but it’s clear that you have clearly no know how on how to critique a film.